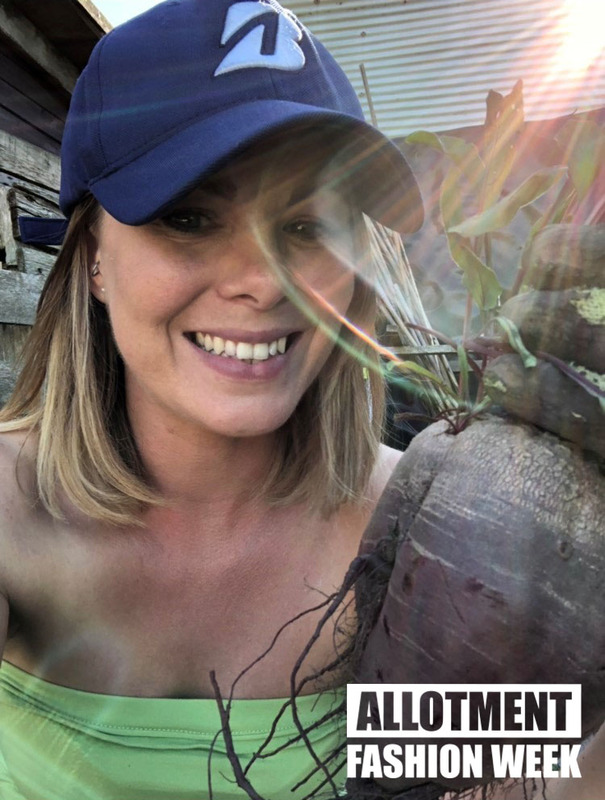 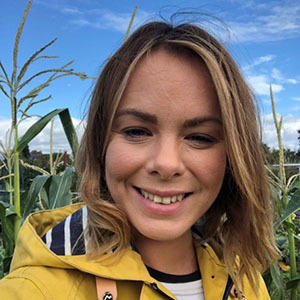 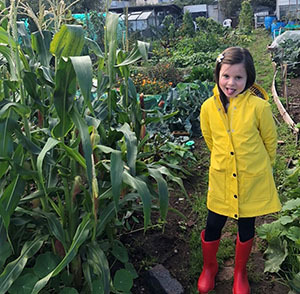 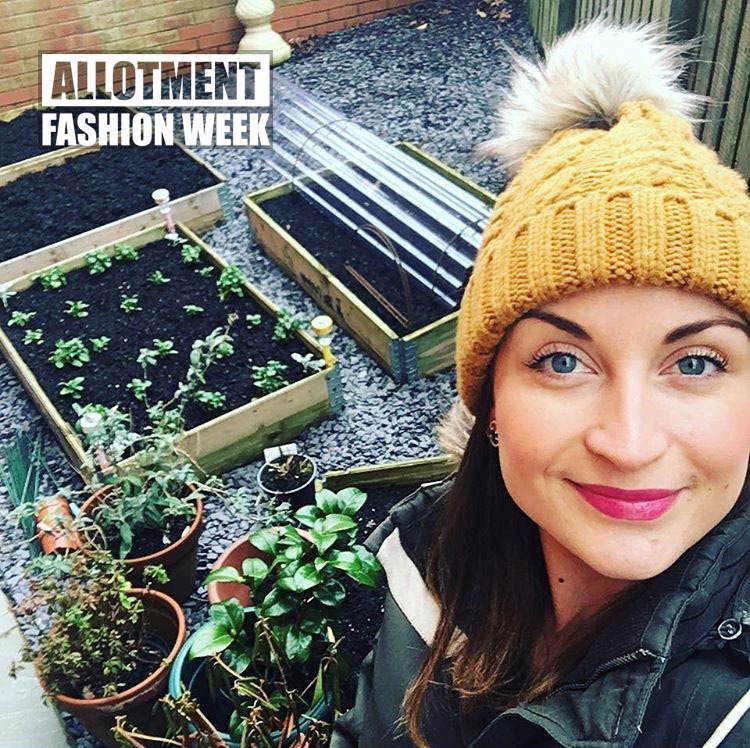 I must begin today’s final Allotment Fashion Week post of 2018 by wishing participant Kirsty, of My Little Allotment, a very happy birthday! 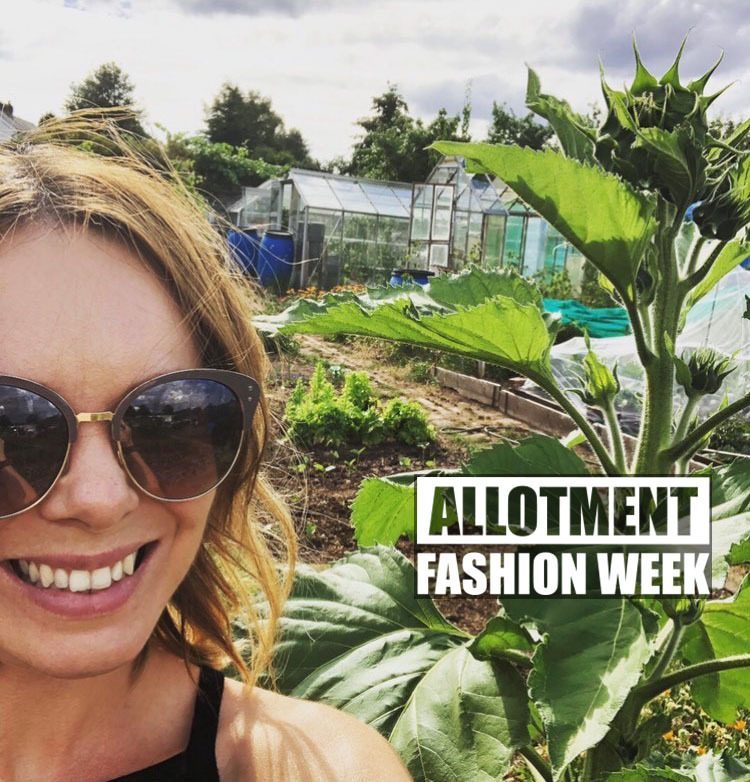 Imagine having a birthday during #AllotmentFashionWeek what a treat for her. 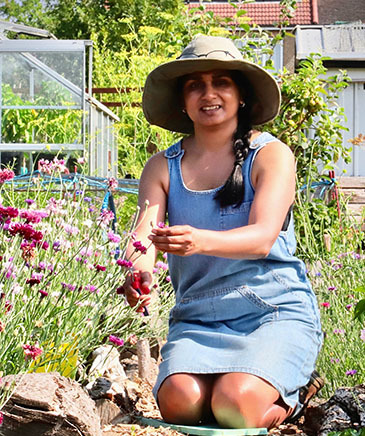 Today I am impressed by Rekha and Hannah’s dedication to allotment fashion with actual visits to vintage shops to acquire accessories. 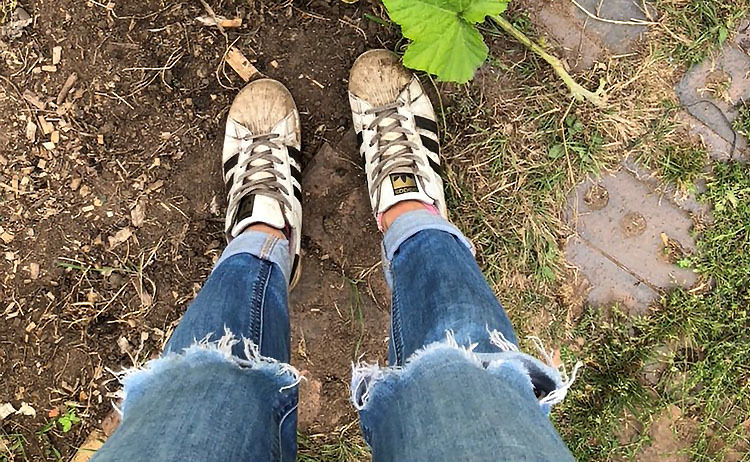 I just throw on anything old, holey or stained, the idea that I might actually go and seek out clothes for the plot had never crossed my mind! 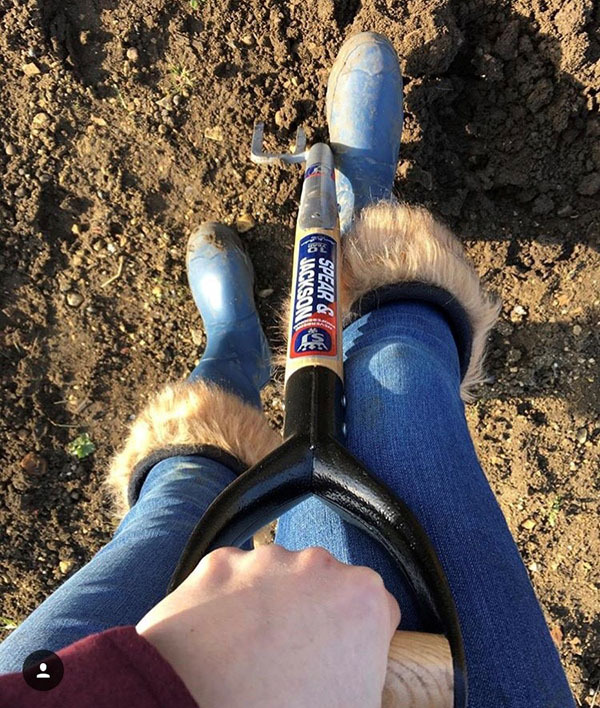 Kirsty is pushing lipstick as the must have accessory for deadheading and shovelling manure. 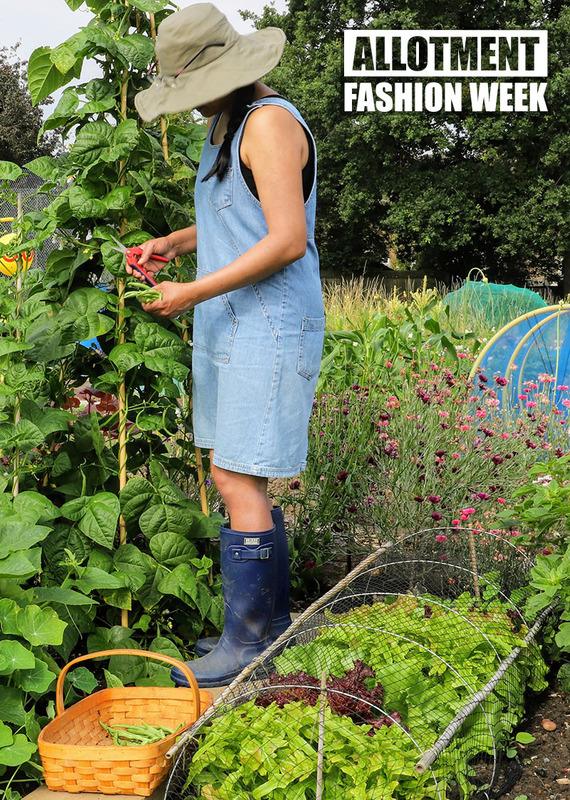 She thinks it’s controversial but I’d like to see Monty Don take that fashion tip on board. 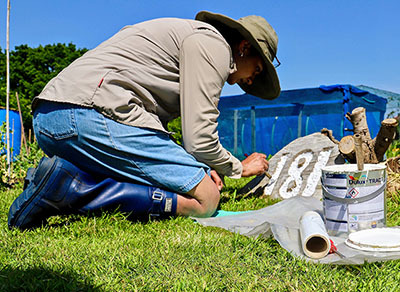 Flamenco red or rich rosewood might be his colours. 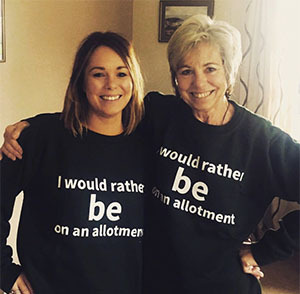 Hannah has included a picture here of her with her mother wearing some interesting ‘I would rather be on allotment’ jumpers. 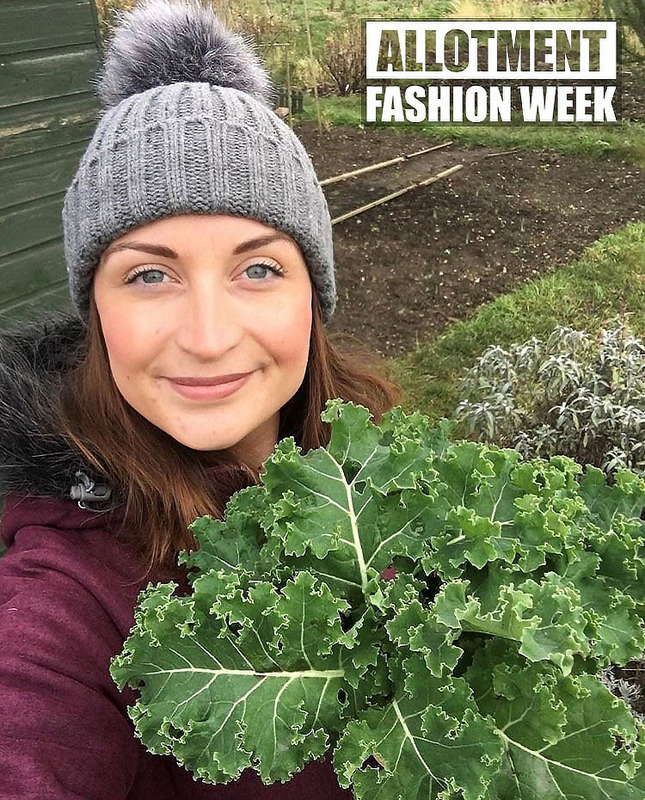 Definitely #AllotmentFashionWeek attire. 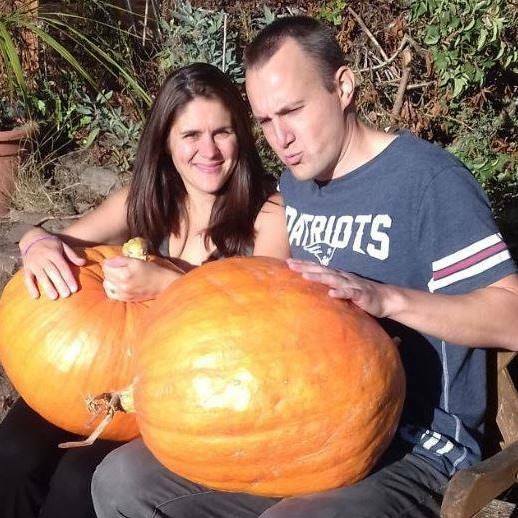 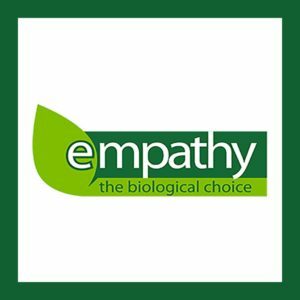 “We received them as joke Christmas presents, but they’ve actually had a lot of use! 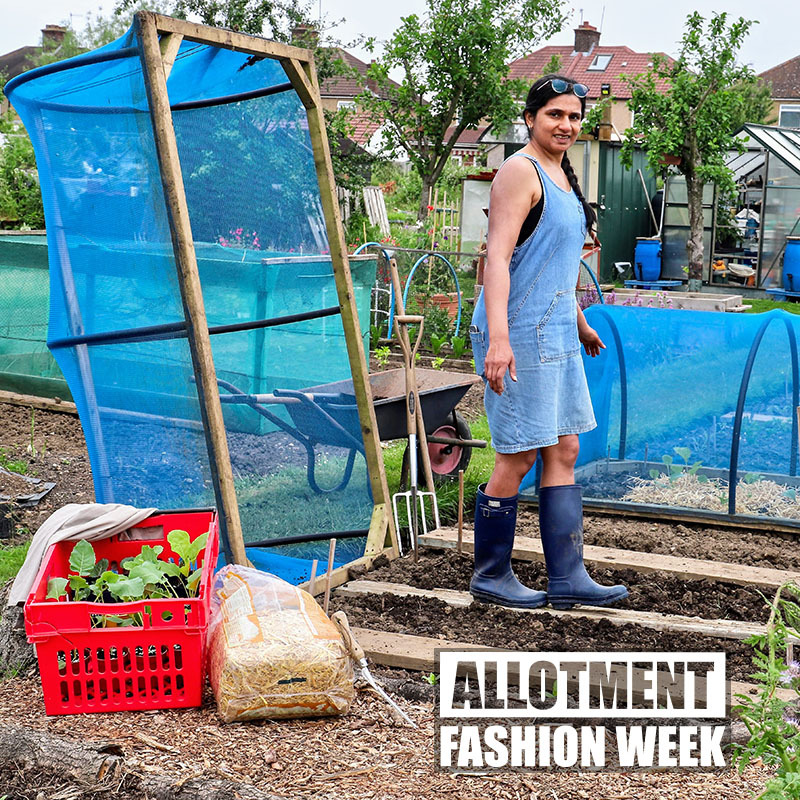 Previous Article#AllotmentFashionWeek Day FOUR – Trousers Off, Hats on. 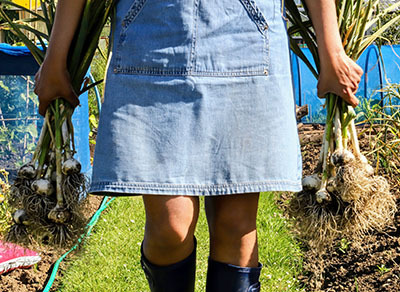 Next Article Are Begonias and Kniphofias really #HorribleFlowers?